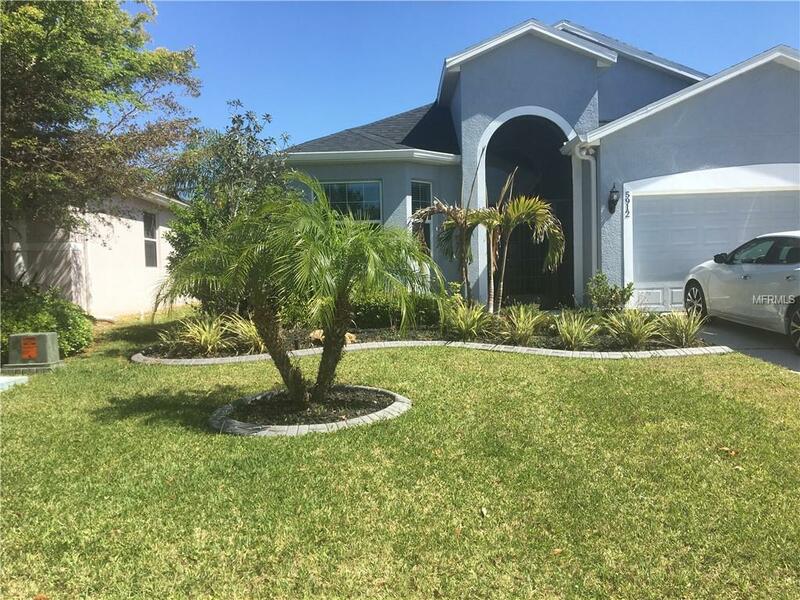 Beautiful totally renovated (2017) 4 bedrooms and 3 full bath pool home. Top of the line upgrades throughout. The home has an open floor plan with split bedrooms. Also has a formal dining area open to kitchen. All of the appliances in the Kitchen were replaced in 2017, cabinets with tons of storage, a nice breakfast bar and quartz countertops. Laundry room comes with washer and dryer that were replaced in 2017. Did I mention the solar heated pool and screened lanai. Pool service is included in the rent. There is also a community pool, tennis courts, basketball courts and playground to enjoy as well, that is also included in the rent. The home is close to I275/I75 and the Ellenton Outlet Mall.